The great thing about figure drawing is that there it is a beautiful person complicit in sitting still for a period of time. 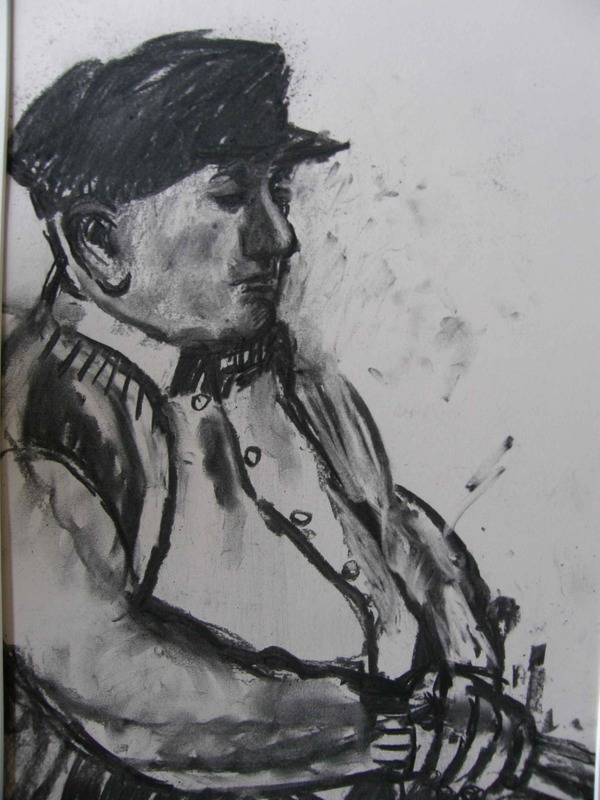 The drawing is not to flatter: it doesn’t always work but its a curious intervention between sitter and observer. I like it when the sitter is entertained enough by their own thoughts not to feel self conscious like a wierd photo or bored to tears by sitting. Sitting well is the most strange of talents but I like that it is a talent.